There's lots to keep the little ones entertained! At Taste of Cavan, we strive to make sure everyone is catered for, including your little 'Taste Buds'. 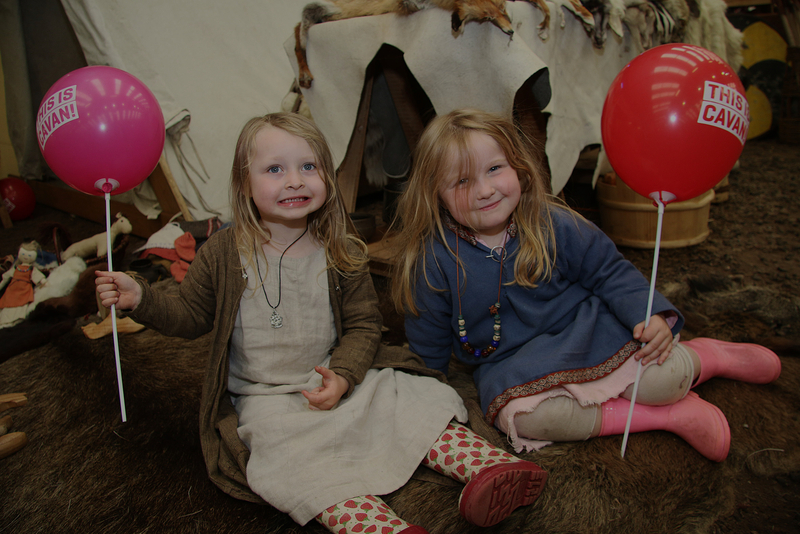 We aim to keep all members of your family, whether young or just young at heart; entertained during the weekend. In 2018, with our Free Kids Zone, we will have everything from: A Mad Hatter’s Tea Party, Toddler Area, Pet Farm, Arts Area & Children’s Play Area; to a Fitness Zone & an Agility Speed Challenge tunnel, for the older children & adults to use. There will also be a Build your own Teddy Bear workshop & a Crafts of Ireland workshop taking place, which you can attend for a small fee.